Marvel Studios has released a Super Hero filled gag reel for the upcoming Infinity War Blu-ray and digital version release. 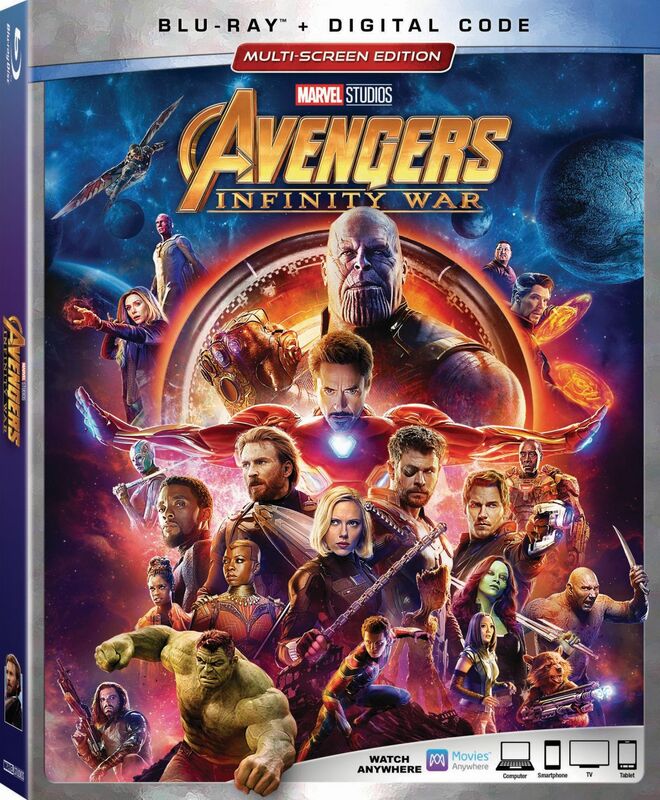 The Infinity War gag reel is one of many exciting featurettes you can receive with the 4K Cinematic Universe edition. Check it out below! 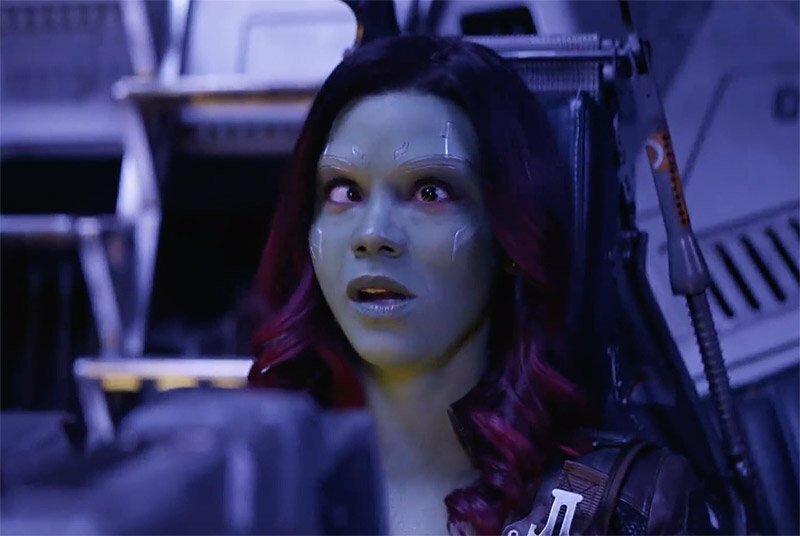 The post Avengers: Infinity War Gag Reel Helps You Laugh Half the Universe Away appeared first on ComingSoon.net.